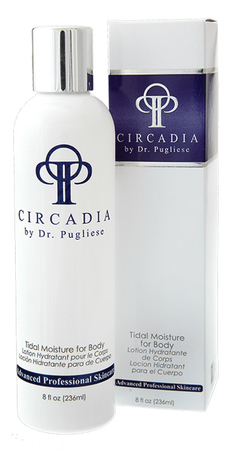 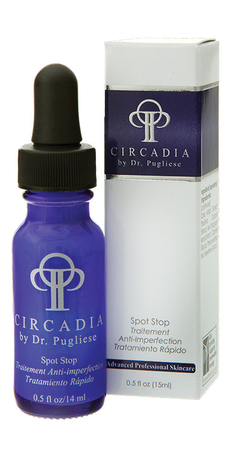 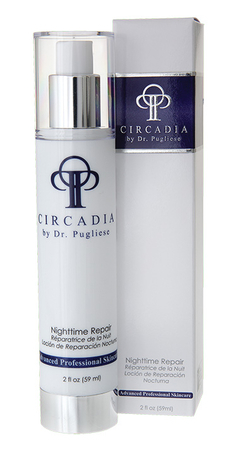 Infuse your skin with a beautiful extracts and ingredients that are infused into Circadia products. 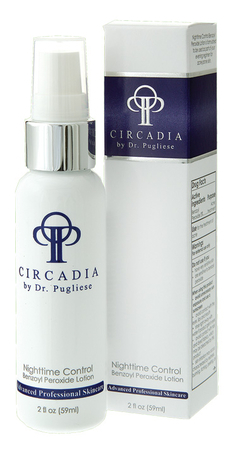 Multi-potent antioxidant lotion with ultra stable form of Vitamin C & anti-ageing complex. 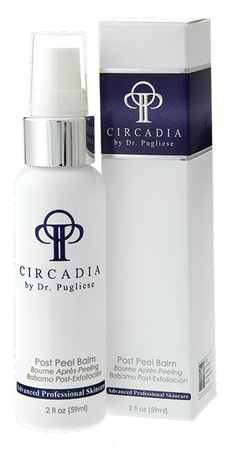 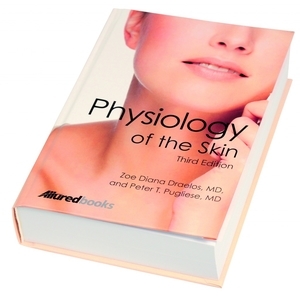 Formulated specifically for clients in their twenties & thirties to maintain skin’s condition. 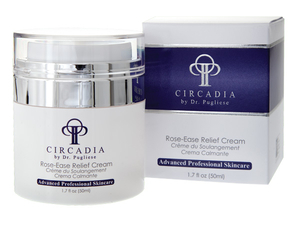 This soothing balm is excellent for use after peels to calm & comfort skin after treatment. 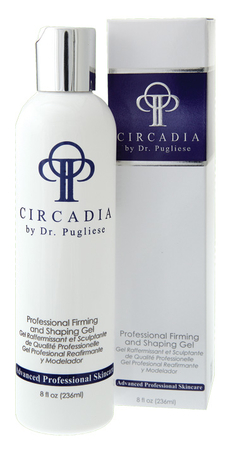 This light fast absorbing gel noticeably smooths and tightens targeted areas improving skin texture. 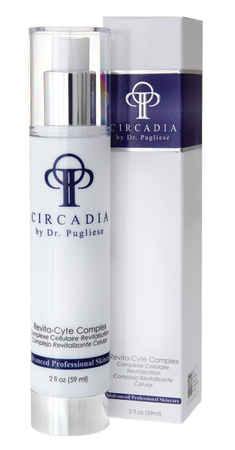 Anti-ageing complex helps the skin appear firmer & smoother while providing skin softness.